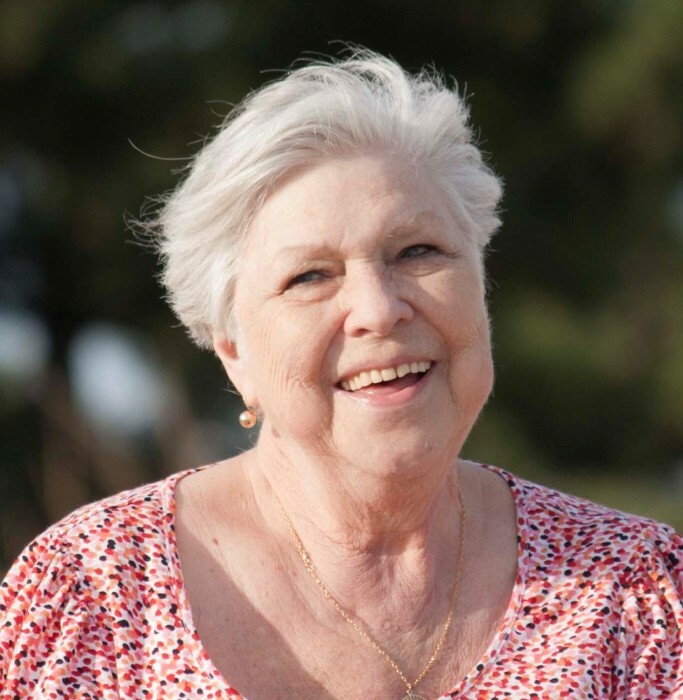 It is with great sadness that the family of Zane R. Sampson of Wilkes-Barre, PA announces that she left this world peacefully on Friday, April 5, 2019 at the age of 80 in Alexandria, VA while staying with her daughter. She was born Zane Ruth Reese on October 4, 1938 in Dayton, OH. Her family moved to Chillicothe where she attended Unioto High School and met her husband, Albert Phillip Sampson. They were married in 1954 and had two daughters. In 1973 they moved to Mountaintop, PA where she worked as a switchboard operator at Mercy Hospital in Wilkes-Barre for 33 years. She was previously a hairdresser and had a flair for arts and crafts and became a talented seamstress who made beautiful quilts, bags and children’s toys from fabric. She is survived by her daughters, Cynthia Sampson LaPorte and her husband, Vincent and Sondra Sampson; her granddaughter, Lindsey Sampson; her brother, Paul Edward Reese and many nieces, nephews and their children. She was preceded in death by her husband, Albert Phillip Sampson; her parents, Hester Mae and Henry Reese; her daughter, Yolanda Lynn Sampson; brothers, Henry Lowell Reese and David Dean Reese and a sister, Mae Reese, all of Ohio. The family will receive friends at the Nat & Gawlas Funeral Home, Wilkes-Barre, PA on Wednesday, April 10, 2019 from 5:00 to 7:00 pm. Funeral services will be held at 2:00 pm on Friday, April 11, 2019 in the FAWCETT OLIVER GLASS AND PALMER FUNERAL HOME. Burial will follow in Greenlawn Cemetery. The family will receive friends from 12:00 noon until the hour of service on Friday. In lieu of flowers, the family request donations to the SPCA of Luzerne Co., 524 E. Main St., Wilkes-Barre, PA 18702 or to Blue Chip Farm Animal Refuge, 947 Lockville Rd., Dallas, PA 18612.